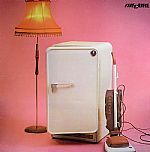 Review: The undisputed leaders of the early gothic scene, and a seminal band that contributed to the rise of British post-punk, the Cure recorded their debut album "Three Imaginary Boys" at London's Morgan Studios and released on May 8, 1979. 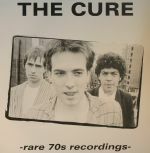 After touring for almost all of 1977, the band changed their name to The Cure and rearranged their line-up with the sacking of Porl Thompson, giving birth to an unusual power trio. This line-up lasted only for their first album, making it unique in its essentially minimal sound. 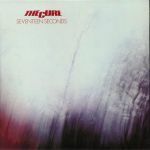 Review: The undisputed leaders of the early gothic scene, and a seminal band that contributed to the rise of British post-punk, The Cure recorded their debut album, "Three Imaginary Boys", at London's Morgan Studios and released it on May 8, 1979. 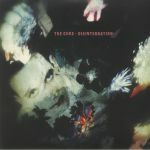 After touring for almost all of 1977, the band changed their name to The Cure and rearranged their line-up with the sacking of Porl Thompson, giving birth to an unusual power trio. 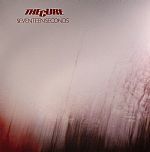 This line-up lasted only for their first album, making it unique in its essentially minimal sound.